We understand that small business owners wear many different hats. 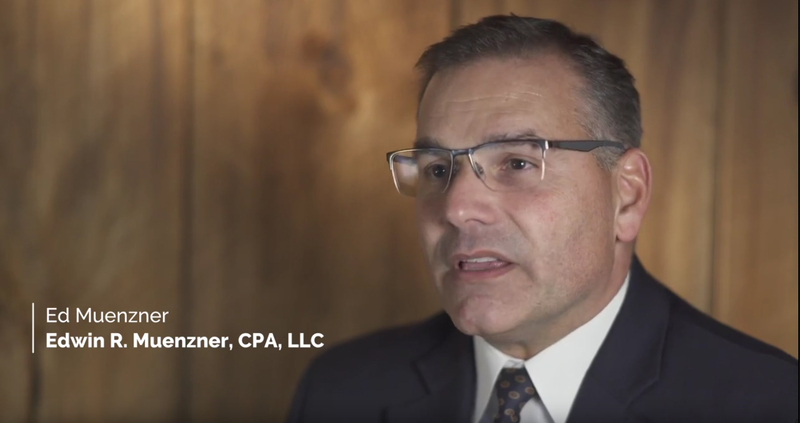 When you choose Muenzner Payroll Solutions, LLC, you have a partner for your payroll needs. We will reach out to you if you forget to reach out to us, so your payroll always gets processed on time, without interruption. Your success is our success. Our pricing is consistent and transparent. That’s why we do not offer introductory discounts only to drastically increase prices in the future. When you do business with Muenzner Payroll Solutions, LLC you are doing business with a company that cares about you. We don’t hide additional fees or keep valuable information from you when you first sign up. Instead, we treat every client like a member of our family, putting together packages that fit your needs – no more, no less. Your business is our priority. At Muenzner Payroll Solutions, LLC, everything we do comes back to an attitude of gratitude. 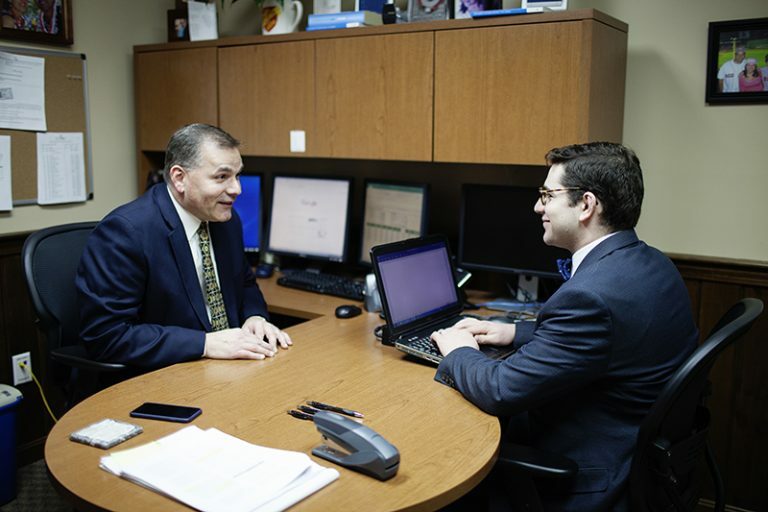 Ed has always said,” People don’t care how much you know until you show them how much you care.” Kyle Muenzner, Director of Payroll Operations, shares that vision. We owe a lot to our community, so we make it a point to get involved by giving back. We support many local business associations and community functions through scholarship events, food drives, coat drives, seminars, and more. We are involved in or active members of Rose City BNI, Rotary Club of Norwich, Greater Norwich Area Chamber of Commerce, and Young Professionals of Southeastern Connecticut.